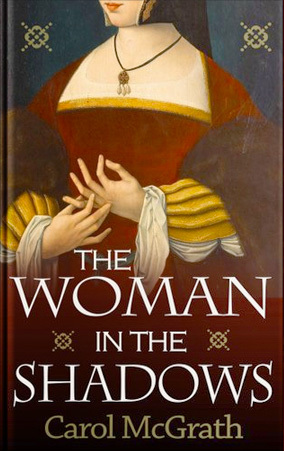 A powerful, evocative new novel by the critically acclaimed author of The Handfasted Wife, The Woman in the Shadows tells the rise of Thomas Cromwell, Tudor England's most powerful statesman, through the eyes of his wife Elizabeth. 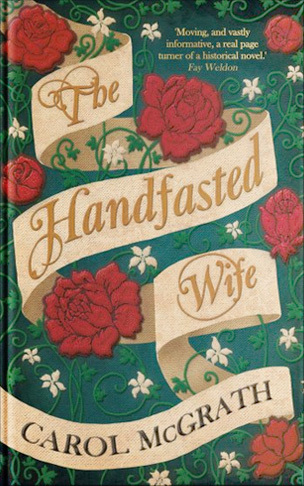 When beautiful cloth merchant’s daughter Elizabeth Williams is widowed at the age of twenty-two, she is determined to make herself a success in the business she has learned from her father. 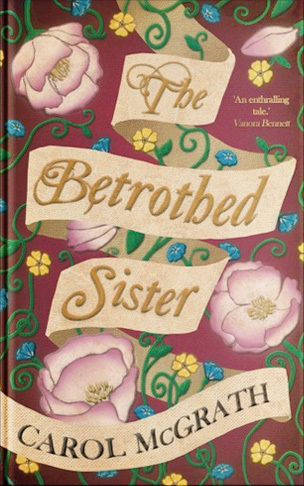 But there are those who oppose a woman making her own way in the world, and soon Elizabeth realises she may have some powerful enemies – enemies who also know the truth about her late husband. Security – and happiness – comes when Elizabeth is introduced to kindly, ambitious merchant turned lawyer, Thomas Cromwell. Their marriage is one based on mutual love and respect…but it isn’t always easy being the wife of an influential, headstrong man in Henry VIII’s London. The city is filled with ruthless people and strange delights – and Elizabeth realises she must adjust to the life she has chosen…or risk losing everything. It is September 1068. Thea, also known as Gytha, the elder daughter of King Harold II, travels with her brothers and grandmother into exile carrying revenge in her heart. She is soon betrothed to a prince of Kiev. Will her betrothal and marriage bring her happiness, as she confronts enemies from inside and outside Russian territories? Will she prove herself the courageous princess she surely is, win her princely husband's respect and establish her independence in a society protective towards its women? A marriage made in Heaven or Hell. 1075 and Dowager Queen Edith has died. Gunnhild longs to leave Wilton Abbey but is her suitor Breton knight Count Alain of Richmond interested in her inheritance as the daughter of King Harold and Edith Swan-Neck or does he love her for herself? And is her own love for Count Alain an enduring love or has she made a mistake? 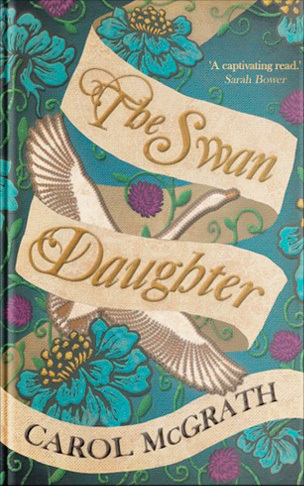 The Swan Daughter is a true 11th C tale of elopement and a love triangle by best-selling author of The Handfasted Wife, Carol McGrath. (Book one in The Daughters of Hastings Trilogy) The year is 1066 and England faces a time of great uncertainty. Beautiful, beloved Elditha, handfasted wife of King Harold, the father of her children, is cast aside for a political marriage. Yet, their love perseveres. Witnessing Harold’s defeat at Hastings, she flees from the Norman invasion. Can she preserve her broken love and protect her family?